We witnessed a sudden growth in the mobile market just around the time the iPhone was released in 2007. There has been a gradual improvement in mobile technology since then and there has been no looking back. In fact it is similar to the gradual improvement in technology of the computer during the 80s. But then again the mobile these days are getting better and better and you might we forgiven for mistaking a phone as mobile computer. This is because there is little that the small little mobile can’t do. Which in fact is getting bigger and more powerful each year. The result has been quite expected, there are many different mobile devices out there with a lot of different screen resolutions accessing the Internet. And what do all these users want? They obviously want to be able to view your web site in their device and expect it to run just fine. This was the main issue faced by website designers in India and all over. This is where responsive website design comes into play. It is possible to provide the users with just that, a common website for all platforms that appears good and presentable. And it is possible via responsive web design. Testing your work couldn’t be more important especially when it comes to designing a website that is meant to work on just about any platform. One cool tool is the Remote Preview (https://github.com/viljamis/remote-preview) which allows to preview any URL on large number of mobile devices simultaneously. Besides which the online option at https://www.mobilephoneemulator.com/ called the Mobile Phone Emulator which has rich features too for testing your website.Web designers are also faced with the fact that there are many generations of phones out there. There are the phones which have very high processing power and bandwidth while there are entry level phones which can not match that performance. This tends to affect the level of features that can be included in a website while designing. In addition to which the web designers are also faced with several different Internet connection types like broadband, 3G, 4G, GPRS, EDGE. 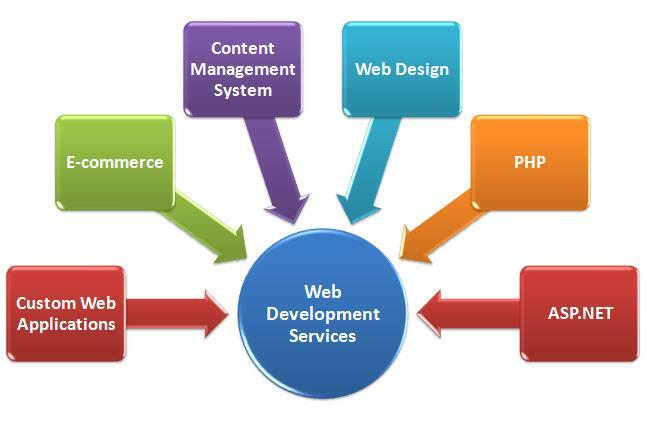 They all dictate the complexity of the website and its performance. Alakmalak is one web technologies company that happens to aware of these issues and designs their websites with their customers requirements in mind. In fact it is often the case the many are not aware of these issues surrounding device compatibility but you can rest assured that when you choose Alakmalak you get a good quality website. How to Edit Order Confirmation And Registration Email in PrestaShop?